You are here: Home / *Easy Free Samples by Mail / FREE Hidden Valley Ranch Products! Join the Ranchology rewards Program and get free Hidden Valley Ranch products. This is a great rewards program. The process is simple. Make an account, sign up for their newsletter, and do the activities. You will earn badges and badges equal rewards. Rewards equal free products! You get free products after you reach between 5-15 badges. 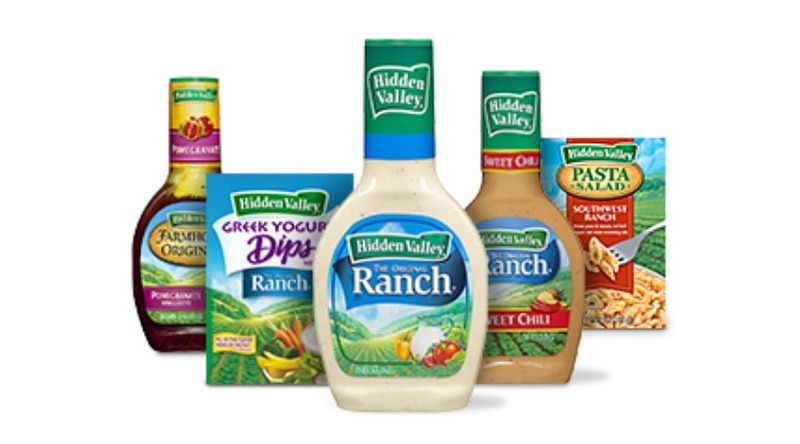 Hidden Valley Ranch has numerous products, some you may not have even known about. Sign up by tapping on the blue highlighted words above or the yellow box below.